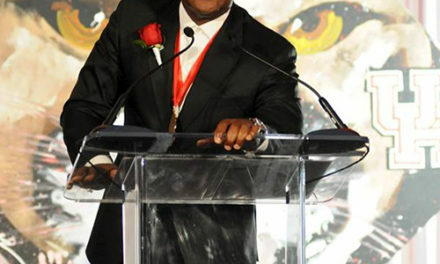 HOUSTON, TX- December 22, 2015… Two time, Emmy Award winning Television producer Rushion McDonald will lead the 22nd Annual MLK Grande Parade as this year’s Grand Marshal. 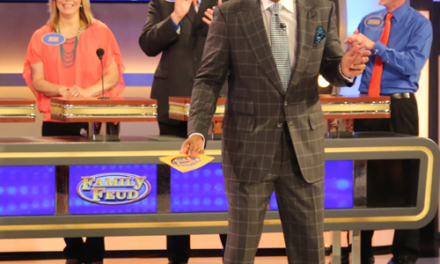 McDonald, a native Houstonian and Distinguished University of Houston Alumnus is The Executive Producer of the Steve Harvey talk show, Executive Producer of the Number #1 Syndicated Steve Harvey Morning Radio Show and Consulting Producer of the Number #1 syndicated game show, Family Feud. McDonald has been instrumental in establishing a scholarship program for students who are pursuing a career in Math, Science and Optometry at the University of Houston and has helped create the Disney Dreamers Academy at Disney World in Orlando, FL. 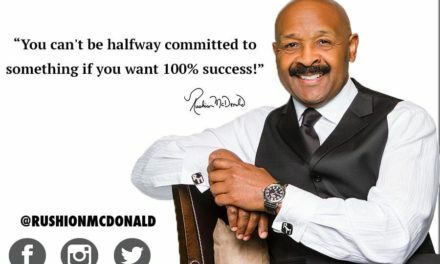 McDonald is also a member of the Omega Psi Phi Fraternity, Incorporated. The MLK Foundation is honored to have Rushion McDonald accept the role as Grand Marshal for this year’s MLK Grande Parade. The 22nd Annual MLK Grande Parade is scheduled to take place on January 18, 2016. The parade will originate in Houston’s Midtown district, beginning promptly @ 10:00AM (CST) @ San Jacinto St & Elgin Street. 300,000 spectators are expected, as well as a viewing audience of more than 4,000,000. The theme of this year’s parade is an adaptation of the Igbo and Yoruba (Nigeria) proverb- “It Takes a Village”. The 22nd Annual MLK Grande Parade will continue in its commitment to diversity with the inclusion of the award winning parade float entries designed by Miri Piri Academy of Houston and Houston Community College. The 2016 MLK Grande Parade will also air and be shown to a National and International TV viewing audience in Spanish and Chinese through our Broadcast Partnerships with NTD TV-New York and UNIVISION TV. 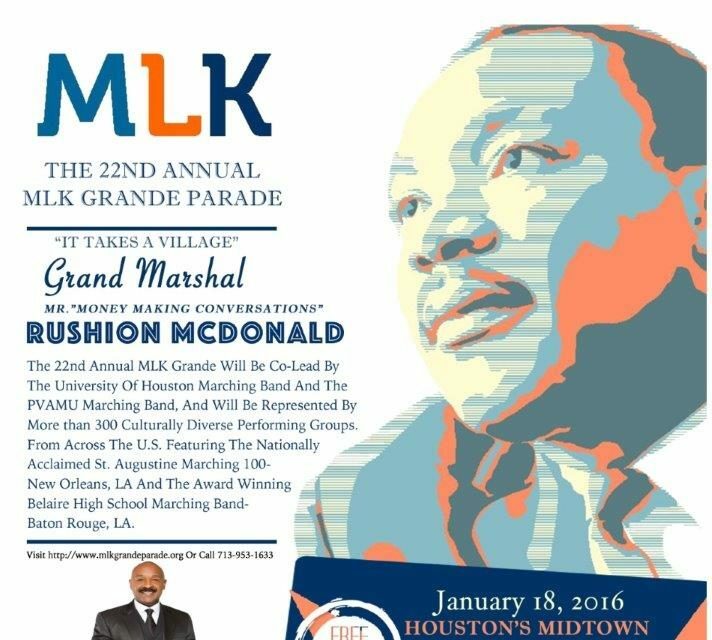 The 22nd Annual MLK Grande Parade will be co-led by the University Of Houston Marching Band and the Prairie View A&M (PVAMU) Marching Band. There will be more than 300 culturally diverse performing groups from across the U.S., including the nationally acclaimed St. Augustine Marching 100 from New Orleans, LA and the award winning Bellaire High School Marching Band from Baton Rouge, LA. Already scheduled to be a part of the lineup- more than 15 floats, over 30 Marching Bands, over 150 Performing Groups, as well as various dignitaries and community leaders and organizations. For a complete parade line-up and/or additional information contact the MLK Grande Parade @ http://www.mlkgrandeparade.org or call 713-953-1633. 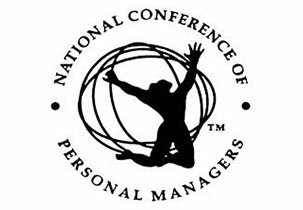 For media requests, including interview requests for Mr. Rushion McDonald, please contact Sabrina N. Lott / BMB Publicity 832-487-5994 or bmbpublicity@gmail.com .